Personally verify that everything is all right at home or at the office with Secure Tech security surveillance cameras. 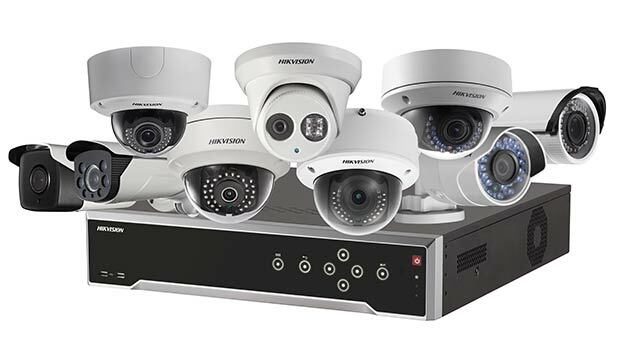 With one of our surveillance equipment packages you get a system with indoor or outdoor colour cameras that can be viewed from any web-enabled computer, cell phone, or PDA. You can also configure your system to allow you to view video from any room in the house on any connected TV or dedicated monitor. There is no greater deterrent than the threat of someone having their picture taken at the scene of a crime. Surveillance cameras can be used to monitor the behavior of clients and employees, significantly increasing their productivity. Our cost effective NVR based surveillance systems and cameras are designed for your specific situations – wireless, indoor or outdoor, day or night (IR) and even vandal-proof cameras. View past recordings of a specific date and time. 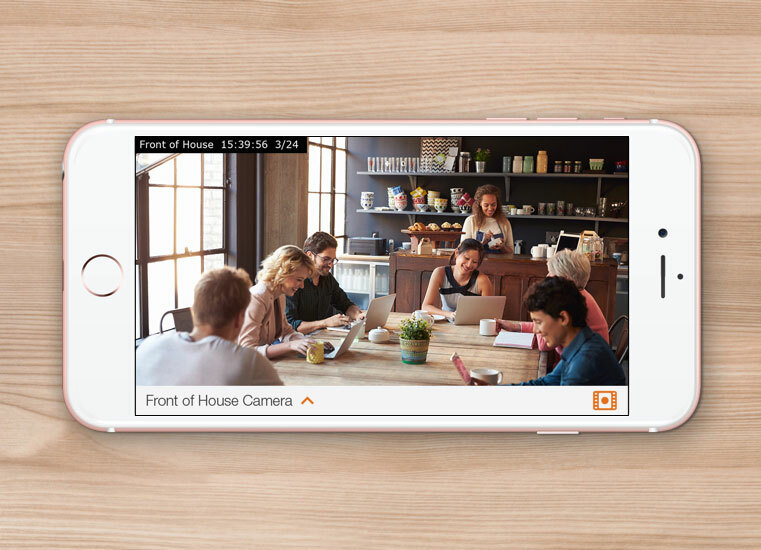 Secure Tech’s camera systems allow remote viewing of your home or office from anywhere in the world with an internet connection! 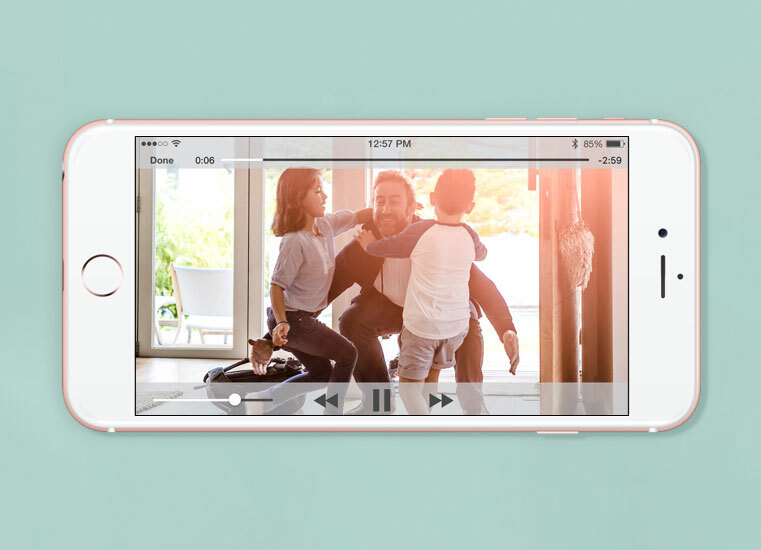 3G / LTE Smart phone viewing. 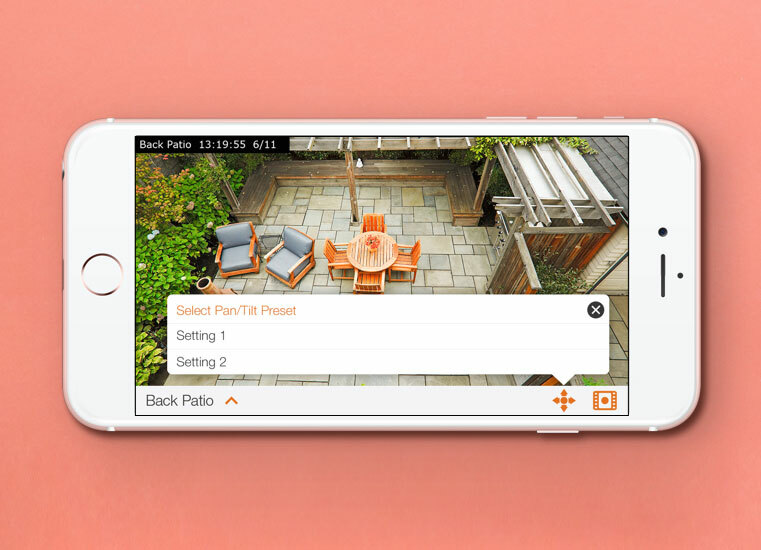 The ability to view your cameras on your Smart Phone.